This badge was issued to Adrian Soeranto on 26 Mar 2018. 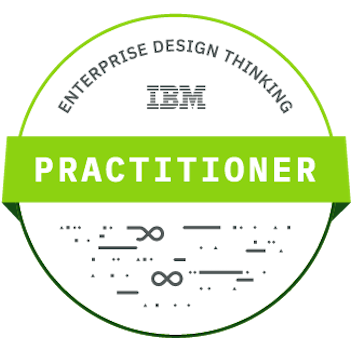 This person has completed the IBM Design Thinking Practitioner Online Education Program. Their achievement was validated by IBM Design Global through course completion and real-world application, and against the criteria set by the IBM Design Thinking Center of Competence.